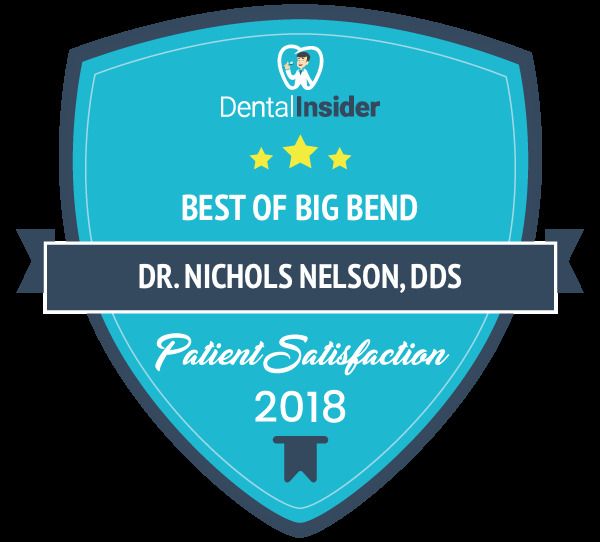 Whether you are an existing patient or searching for a dentist in the Big Bend, WI area, we’re excited you are here. With the dental industry advancing, we recognize the importance of keeping our patients and visitors up to date with all of the new and exciting things taking place in our practice. As always, feel free to contact our Woodland Dental Group office with any dental questions or concerns.